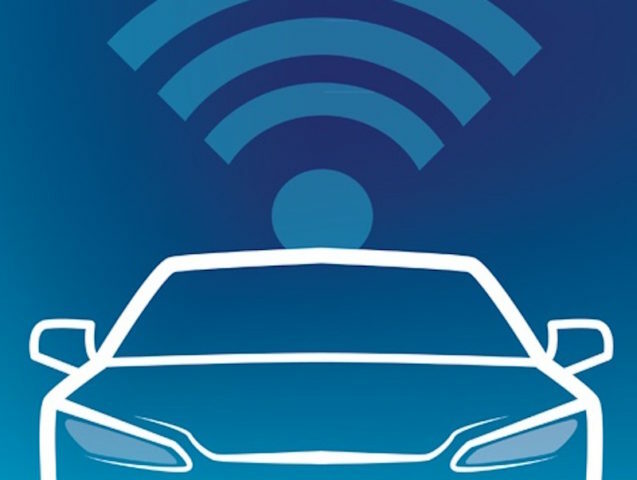 A new cyber security standard has been released to help protect autonomous cars from hacking. The guidance has been developed by the British Standards Institute working with academics and experts from businesses in the car industry including Jaguar Land Rover, Ford and Bentley, as well as the National Cyber Security Centre, and funded by the Department for Transport, the British Standards Institute developed the guidance to set a marker for those developing self-driving car technology. 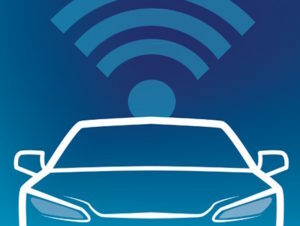 Connected and autonomous vehicles are expected to account for 58% of the UK’s new vehicle sales by 2035 but research published last year found cyber security concerns are curbing demand for connected cars. The new guidance follows last year’s publication of DfT guidelines that set out key principles of cyber security for automated vehicles, such as the expectation that systems should be designed to be resilient to attacks and respond appropriately when its defences fail. Commenting on the new standard, Jesse Norman, Future of Mobility Minister, said: “As vehicles get smarter, major opportunities for the future of mobility increase. But so too do the challenges posed by data theft and hacking.